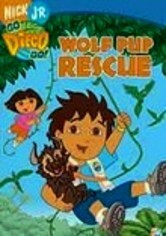 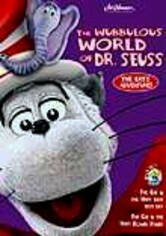 Puppet wizardry meets Dr. Seuss in this Emmy-nominated show for preschoolers from Jim Henson Television. 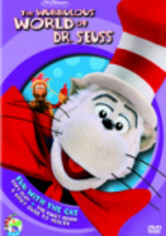 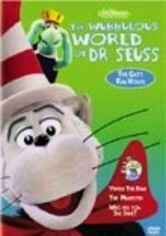 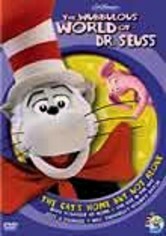 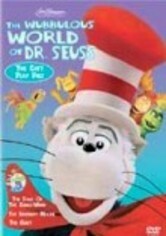 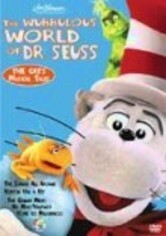 The inimitable Cat in the Hat -- joined by Horton the elephant, Yertle the turtle and many other popular Seuss characters -- is your host for these lively, brand-new stories that combine puppetry and 3-D computer animation. 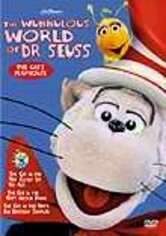 The three-episode collection includes "Cat's Play," "The King's Beard" and "A Bird's Guide to Health."